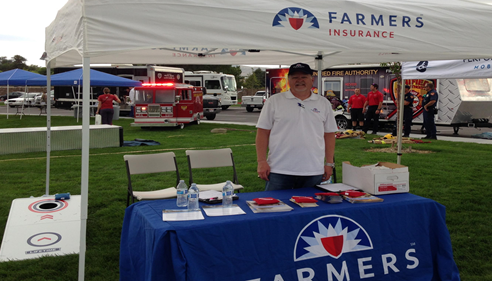 Born and raised in Utah, I am proud to be your local Farmers Insurance® and Financial Services agent serving the greater Salt Lake City area. My goal is to provide you with exceptional service by demystifying the insurance process, educating you on your coverage options in everyday language, and making you as comfortable as possible. 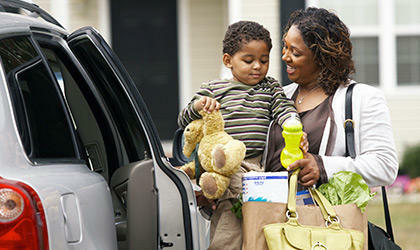 Please give me a call and we can discuss customized auto, home, and life insurance options. I am also available to discuss commercial insurance and financial service products. At the Earl Stevens Agency, we start by having a friendly conversation and learning about all the aspects of your life. 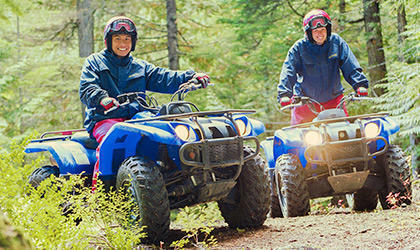 This allows us to better understand your potential liability and what we need to protect. 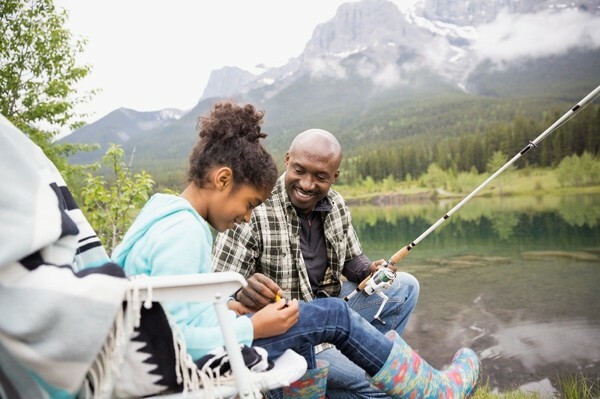 We talk with you about your individual situation and use our 33 years of experience to make sure you have the right coverage to protect your family's income and assets; because price doesn't pay claims...coverage pays claims. With over 33 years of insurance industry experience, I have the knowledge and expertise to educate about your options for insurance. Please stop by our office convirently located just north of 10400 South in South Jordan and say hello. 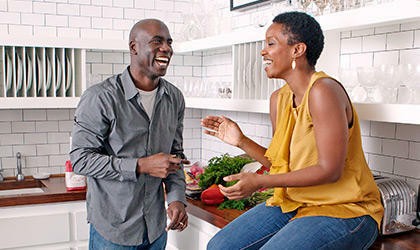 We look forward to meeting you and welcoming you to our Farmers family. 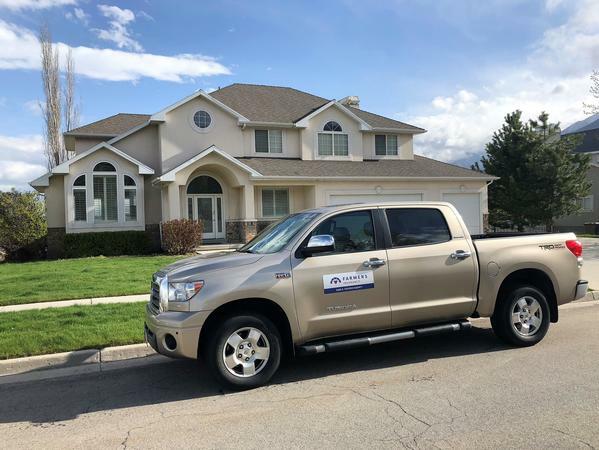 Give me a call at (801) 417-3105 and I'll be happy to answer any questions you might have. 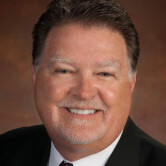 I have been in the insurance business for 38 years. 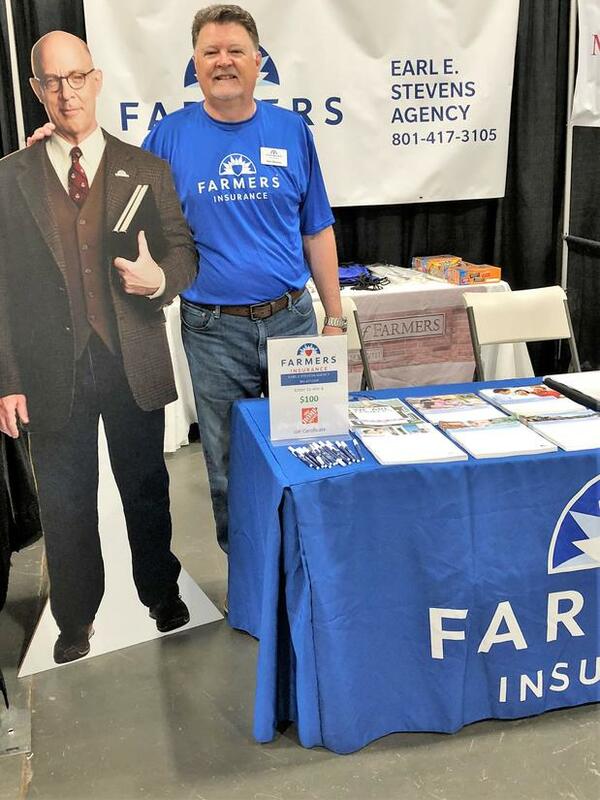 I worked 30 years as a recruiter/trainer/mentor to new and veteran Farmers® Agents, I helped set up many successful Agents in the Salt Lake Valley. 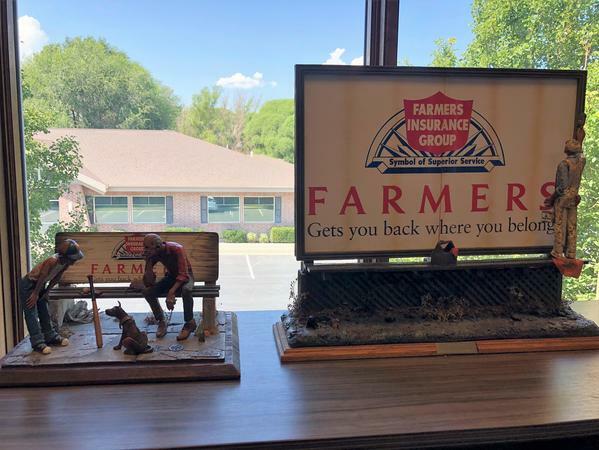 I retired from my management position at Farmers in 2015 and became a Farmers Agent myself. 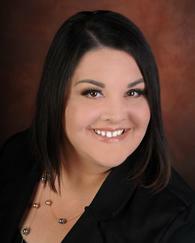 I purchased an existing Agency, and am working to serve my clients while also attracting new clients. I like to think I take the mystery out of insurance. I don't speak insurance. I explain the policies in everyday terms so my clients feel comfortable about what they have and why they have it. It's a no pressure, common sense approach. 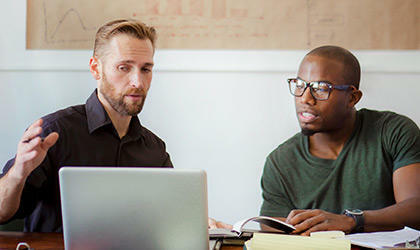 themselves in the job market and as employees, and how to stand out from the crowd. I speak regularly at Salt Lake Community College, Stevens-Henager College, and LDS Business College. I founded and direct the Wasatch Employers Network. This is a non-profit group dedicated to helping employers find the right employees, and helping job seekers find the right position. 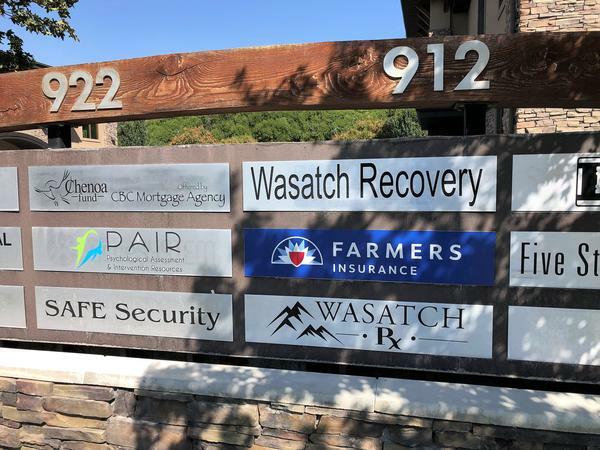 Members include every college/university along the Wasatch Front along with dozens of employers. The WEN group has been in operation for over 25 years, helping countless candidates find employment. On a personal note, my wife and I have been married 44 years. We have 4 children and 11 grandchildren that bring a smile to our faces. 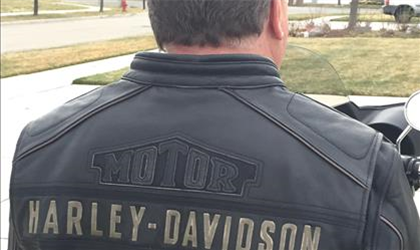 Besides traveling to visit the grandkids, we love to ride our Harley. Very knowledgeable, no pressure and was a pleasure to work with . Thank you Kirk. Welcome to our Agency. Earl is exceptional. His team is very responsive and helpful. I highly recommend him. Thanks Bryson. Welcome to our Agency. Earl Stevens is knowledgeable and helpful. I couldn't have asked for s better agent! We was very impressed with our experience with Earl we usually have to think about changing it’s very hard for us to change. With Earl he was very prepared new his stuff. We got more coverage for less money. We was very comfortable with him and his secretary. Would give them a five star. Thank you Dennis. We appreciate you. Thank you Ann. We appreciate you. I worked with Rhonda Torres, she was fantastic! I have an extremely busy schedule and Rhonda was very patient and willingly worked with me. She took the time to answer all my questions and explain all coverage options to make sure I was getting the right coverage at a good price. I was able to get auto and homeowners insurance for the same price I was paying for only auto through my previous insurer. I would highly recommend Rhonda! Top notch service. Thanks Chandra. Rhonda is fantastic! Participating in Riverton City Night Out Against Crime. The Home Show in Sandy. 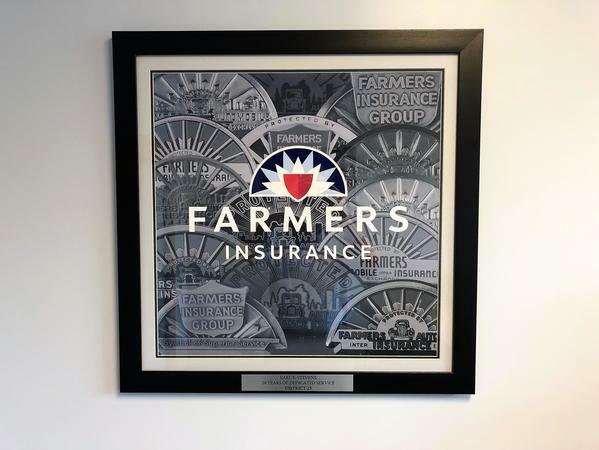 Love the Farmers memorabilia with the logo I knew for 25+ years. 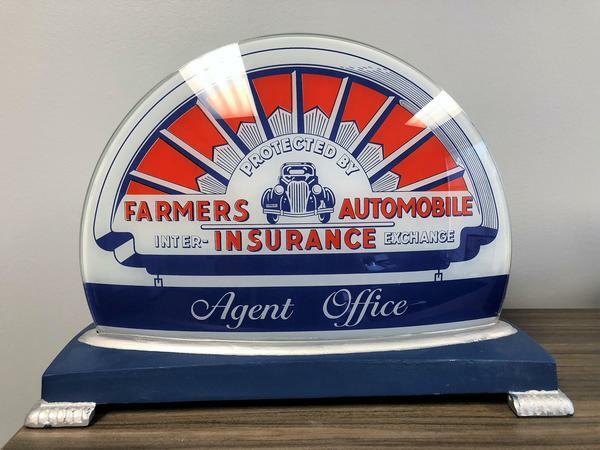 Vintage Farmers Insurance logo lamp decorates my office. Our logo stands out on the monument sign outside. 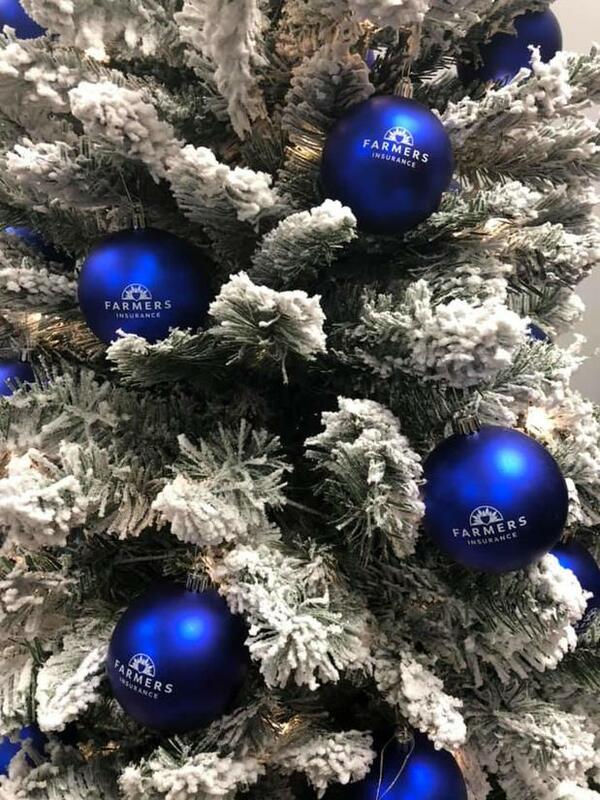 Love the Farmers Insurance ornaments on the tree.